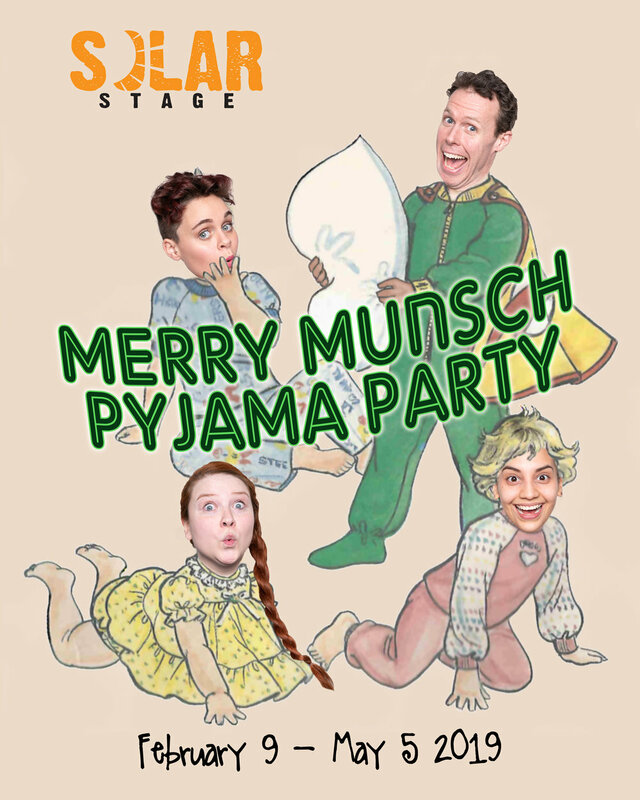 Audience is encouraged to dress in their pyjamas! Two best friends discover they're actually IMAGINARY best friends…and that means anything is possible! 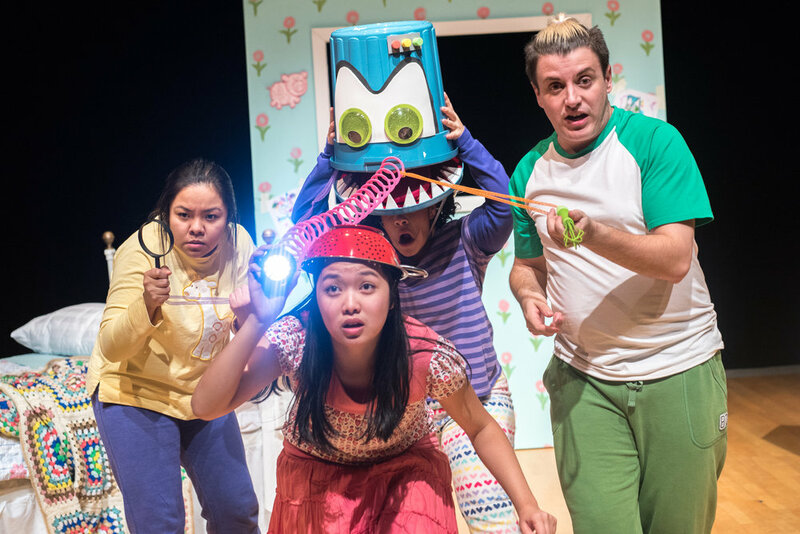 Back by popular demand, Phoebe Gilman's stories about an enterprising troublemaker come together in a joyful play about friendship and creativity. FREE events where everyone can enjoy participating in the arts in a relaxed communal setting. Now closed. Thank you for coming! 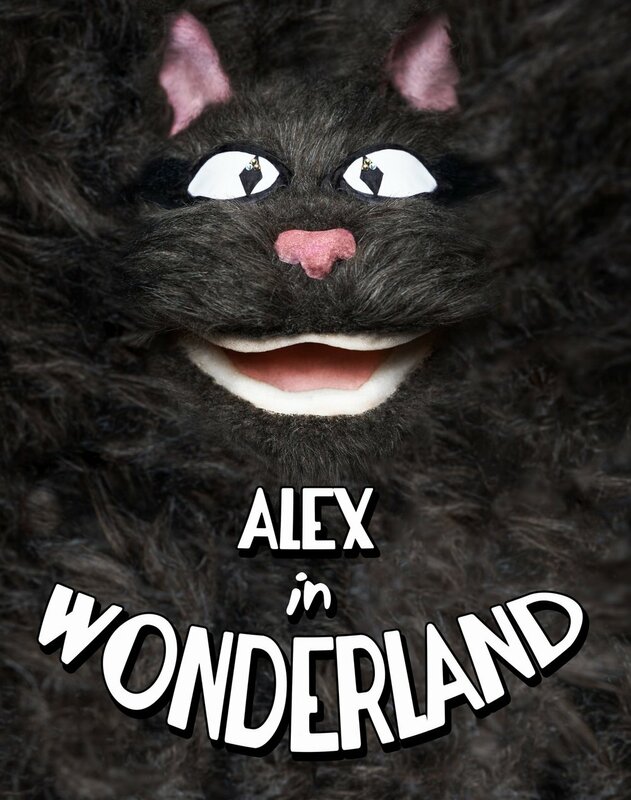 Alex escapes to Wonderland looking for adventure, attention and answers. What Alex finds is a frivolous world peopled with creatures of nonsense. Can Alex find a voice and place in the real world while journeying through a land of madness? This beautifully crafted play features the well-known absurdity of Lewis Carroll's classic interpreted through delightful costumes, elaborate shadow play and whimsical puppets of various styles. 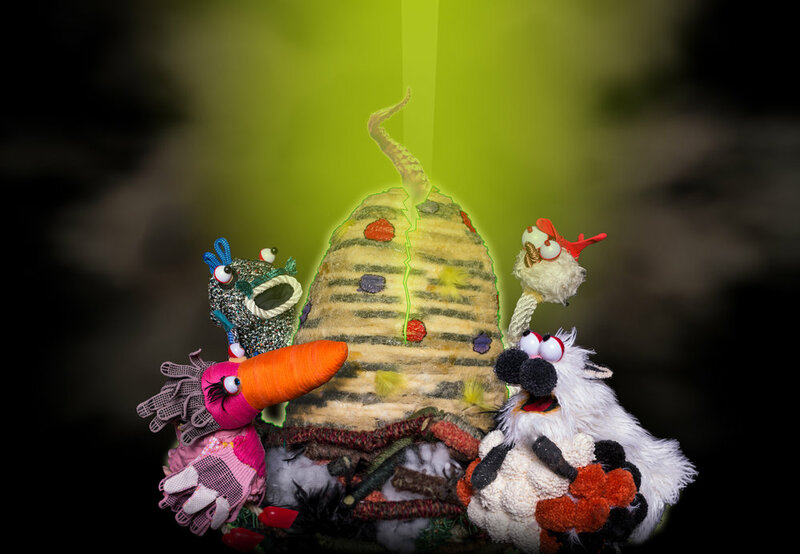 A charming puppet musical about a very strange animal looking for a family. 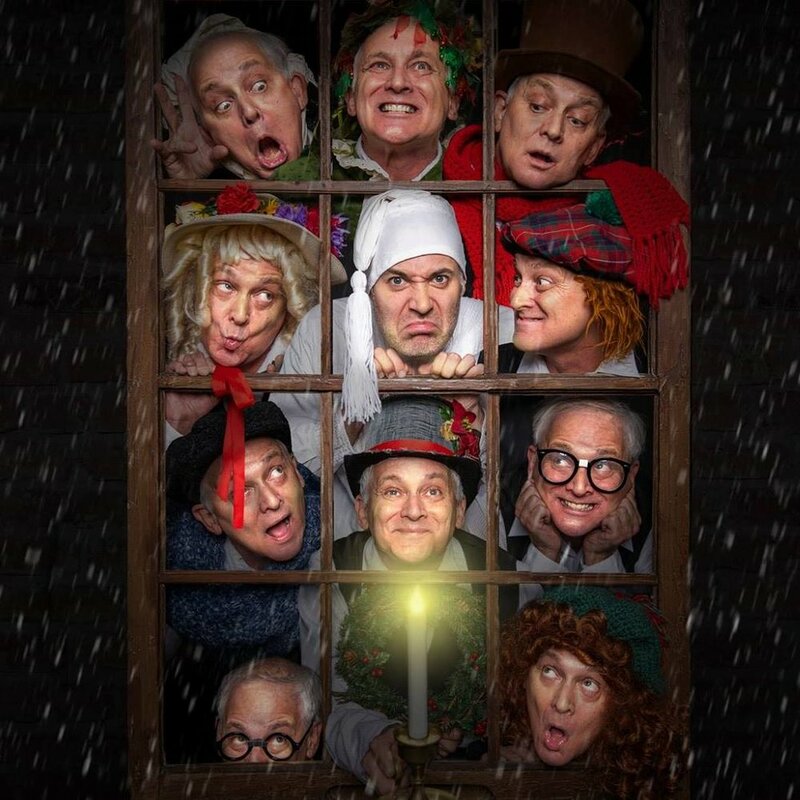 No Porpoise Productions brings you the Dickens classic, but much much funnier. Learn more about No Porpoise HERE. He makes a lot of mistakes, but a lot of magic too. 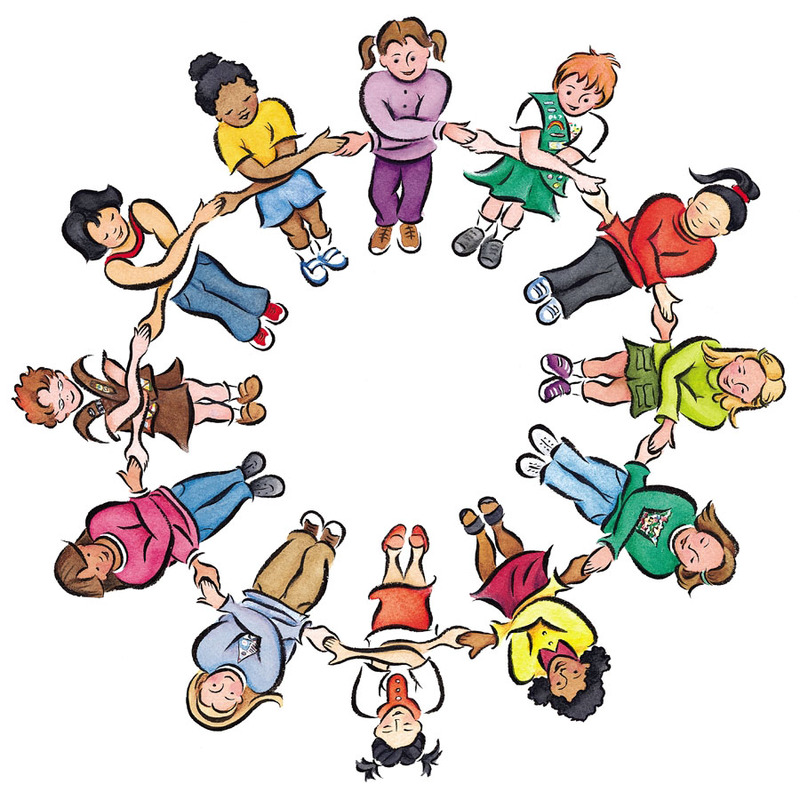 Learn more about Wonderphil HERE. 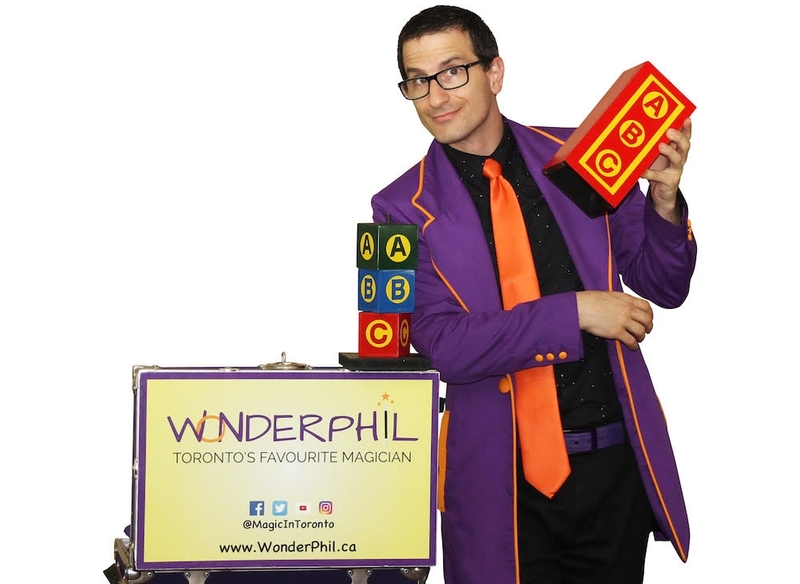 See Wonderphil in action HERE. 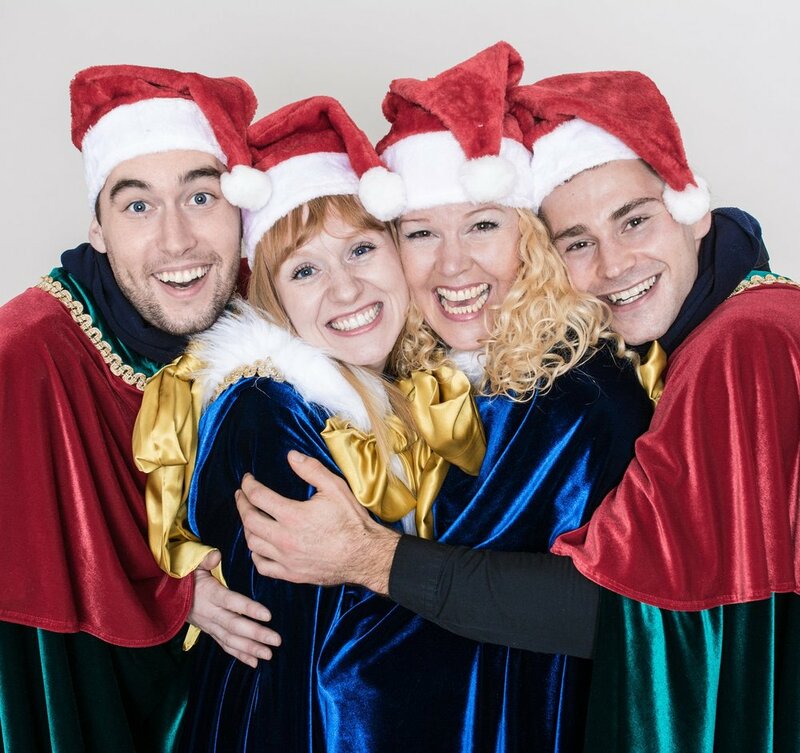 A heartwarming evening concert of your Christmas favourites to sing along to. Learn more about the Candy Cane Carollers HERE. A singalong show with puppets and happy hosts, all on a Hallowe'en theme! 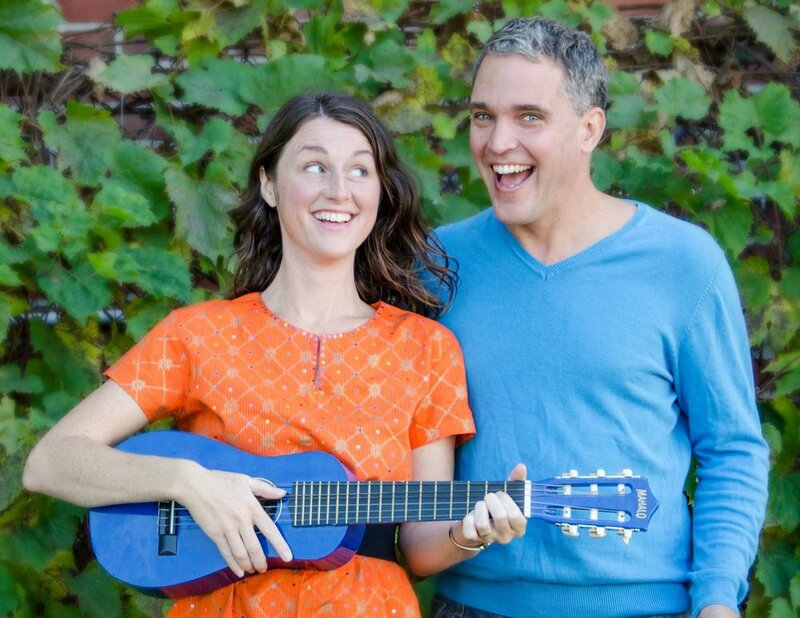 Learn more about Soli & Rob HERE.